2014 was interesting to say the least. 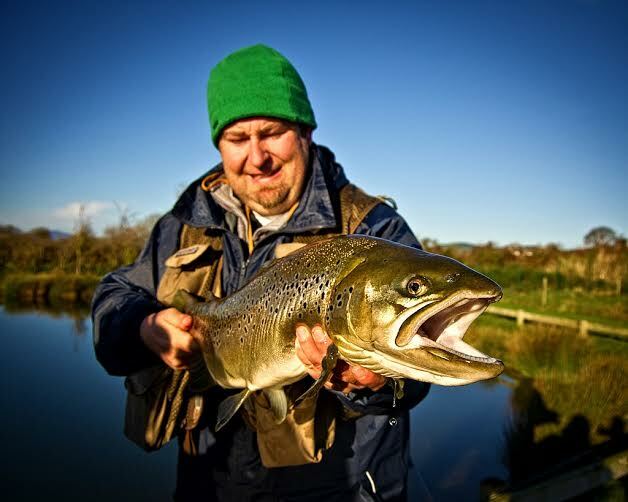 Salmon fishing was poor and even river trout fishing seemed to suffer with the summer and autumn drought conditions. 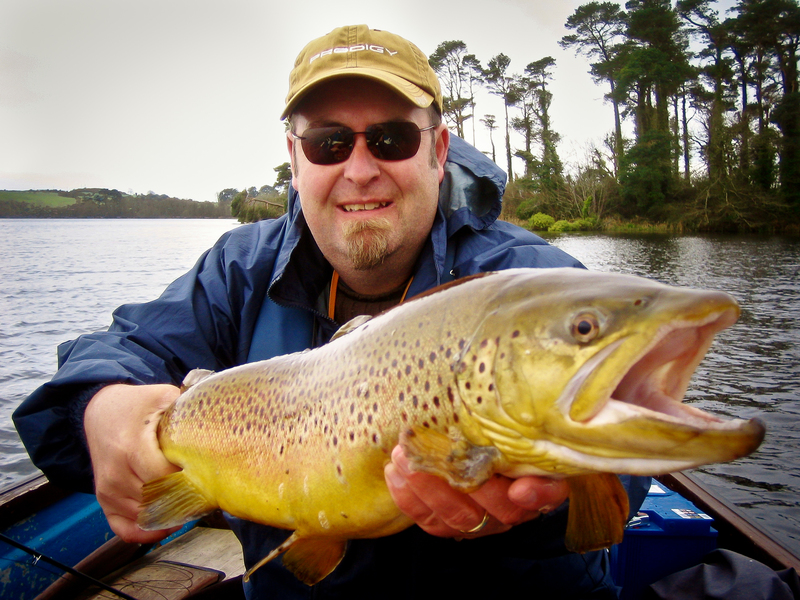 That said there was some reasonable spring fishing for salmon and some good early seatrout and brown trout fishing. 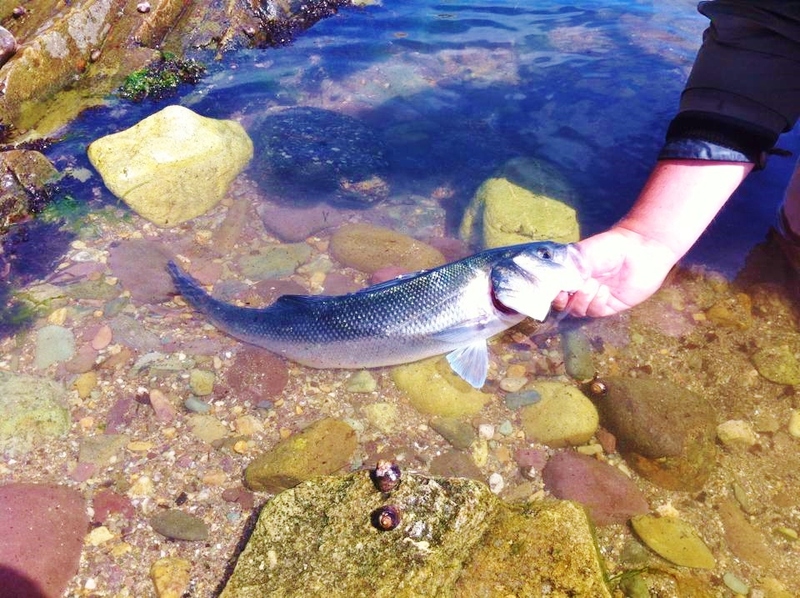 Reservoirs and loughs seemed to fish very well at times and of course all that good weather made for some super sea bass fishing here in the South East. 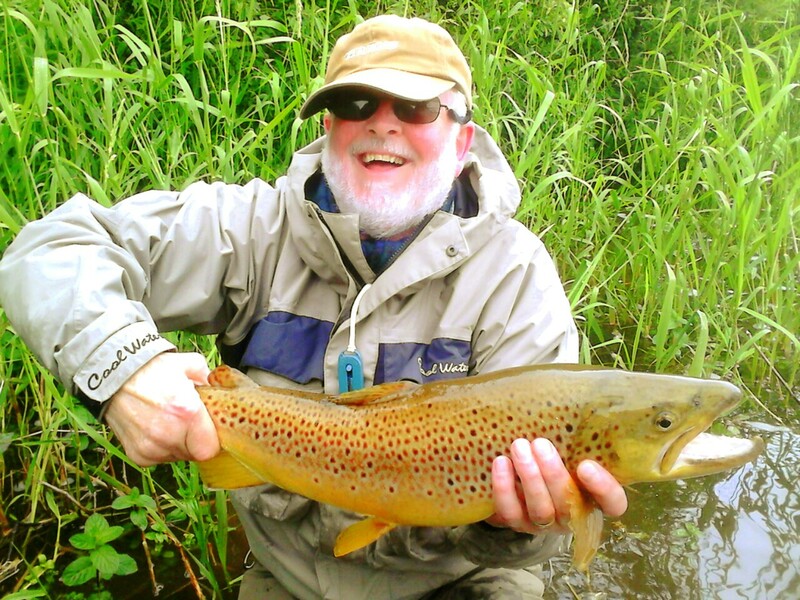 A highlight for me was a double figure brown trout in January from Ardaire Springs and catching quite a few seatrout on dries during the summer. 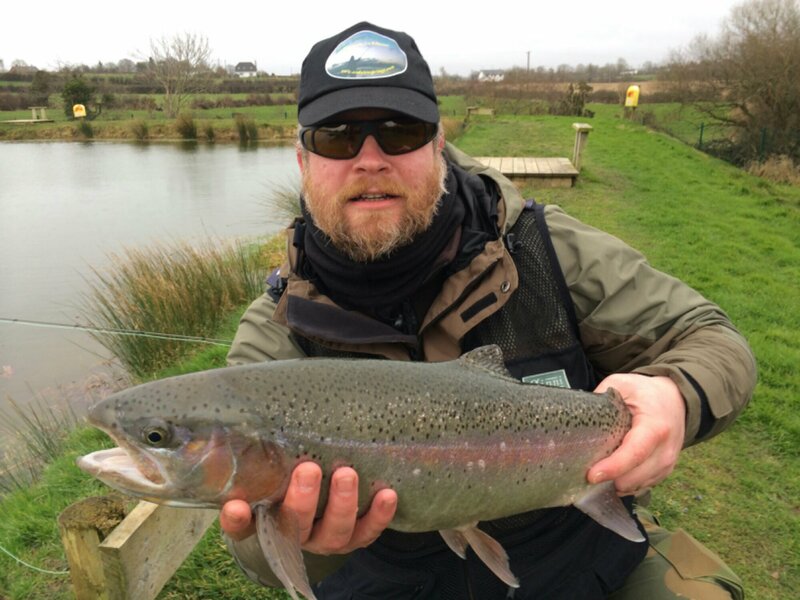 And some of the 7lb plus trout caught by friends and customers during the year. 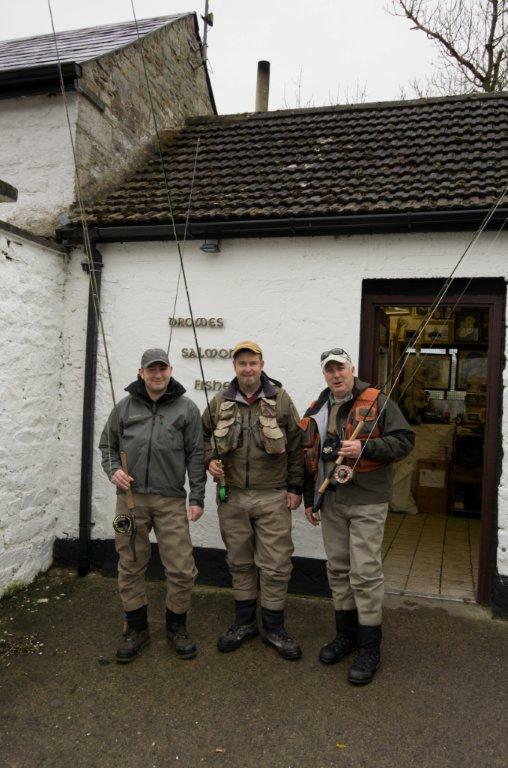 I really enjoyed trying out some Sage rods during the year thanks to Premier Angling. 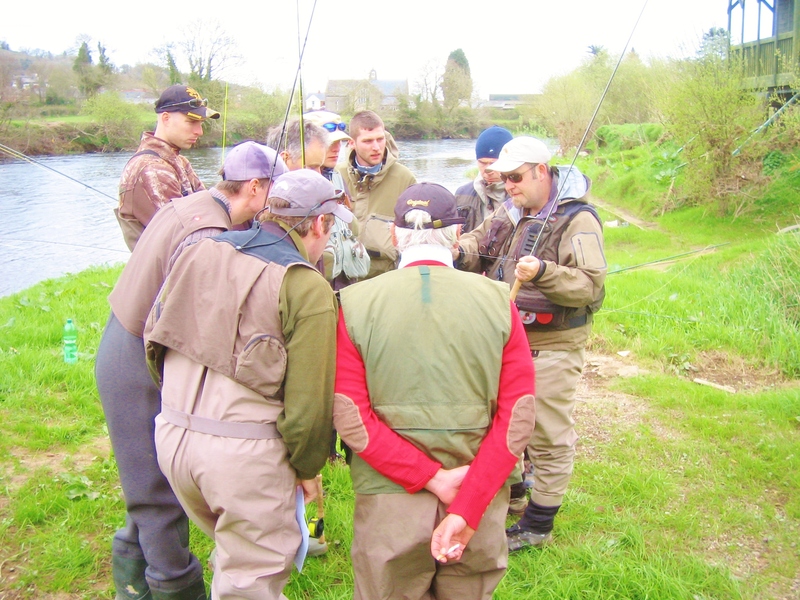 As regards tuition there was the two stillwater trout courses I held, along with the river trout course on the Munster Blackwater and the salmon courses on the Drowes and Munster Blackwater Rivers. These all proved so successful that there will be even more courses in 2015. 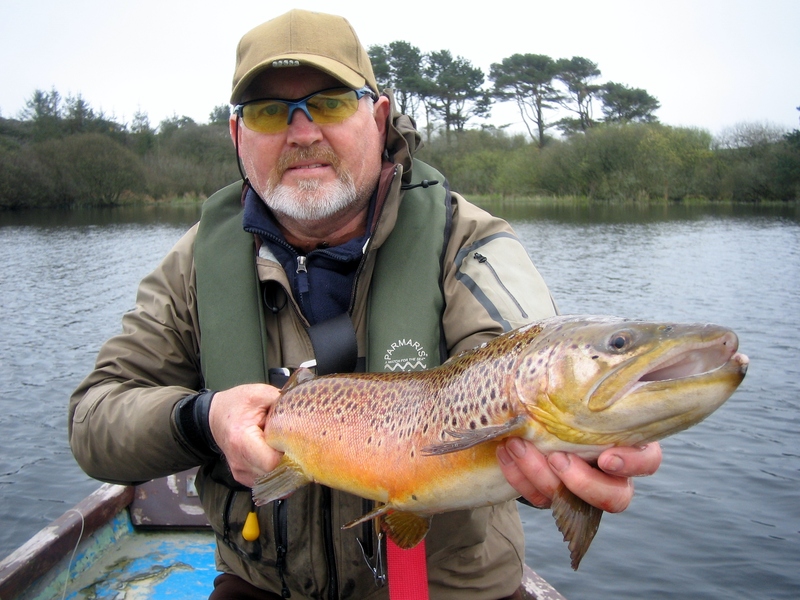 Our annual trip to Lough Corrib once again coincided with awful weather conditions but as has been the case in recent years, perseverance and adaptable tactics made for some excellent fishing. 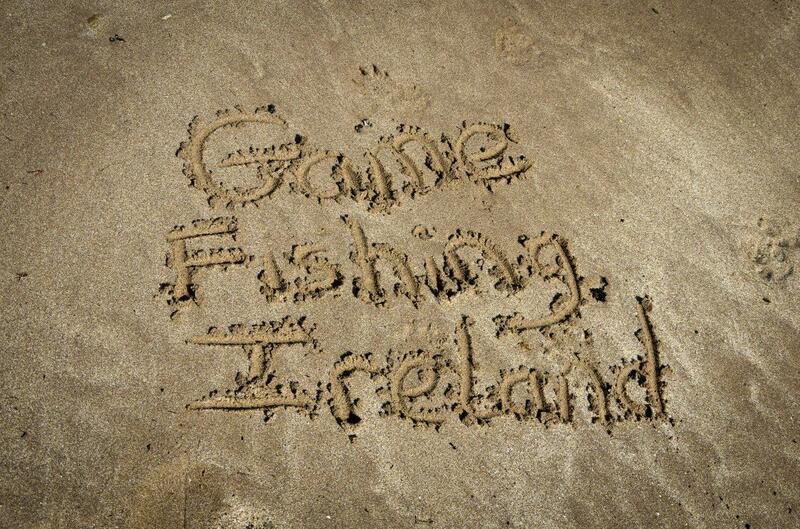 The various Irish Angling Shows were a blast as usual and I always enjoy meeting lots of old and new customers at these shows. My good pal and Mackenzie pro Guide Maurice is always great craic at the angling expos and fishing courses. As regards flies the few newbies that stood out for me were Tarantulas, Snakes and various worm patterns. On the saltwater front I have to say that it saved the day for many in the Autumn of 2014. 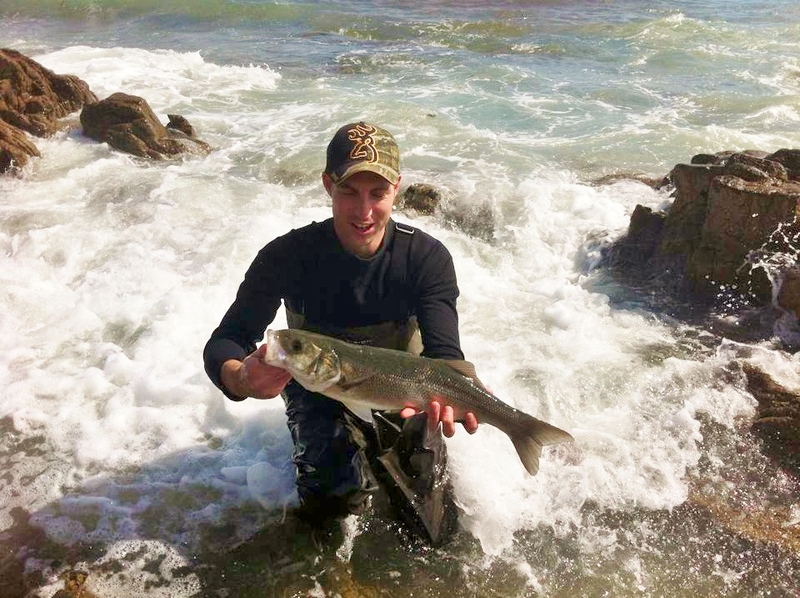 While a lot of salmon anglers drowned their sorrows in the pub our clients had memorable days fishing for some of the hardest fighting sea bass I have encountered ever. 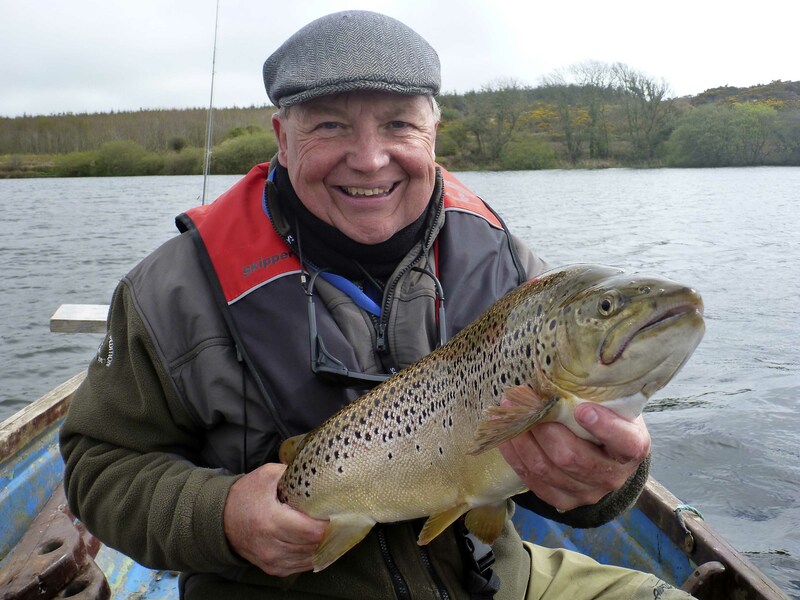 So it was a mixed year and I am glad that I am able to offer such a variety of guided fishing from trout, seatrout, salmon to sea bass, so whatever the conditions there always seems to something to fish for and enjoyable days to be had. Roll on 2015! !